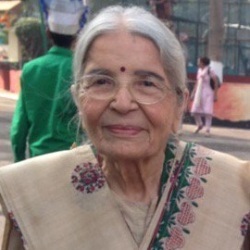 Manubhai Shah was born in 1915 in Surendranagar in the state of Gujarat, India. He was an Indian Politician & Activist. 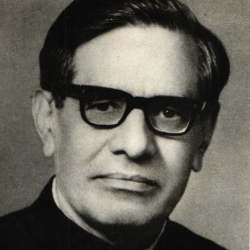 Manubhai Shah died in 2000 in New Delhi, in the state of Delhi, India. He died at the age of 85.